The teams for PSL 2019 have been scheduled, and all of them are in high spirits. 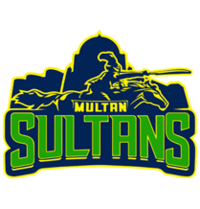 Six teams are going to take part in the Pakistan Super League 2019. Here, I am going to explain all the teams with their squads. The players of every team have been divided into different categories naming Platinum, Diamond, Gold, Silver, and Emerging. The Platinum category contains an impressive list of the players while the list moves on with emerging ones. Total 663 foreign and Pakistani cricketers are going to play the tournaments of PSL in the UAE and Pakistan. 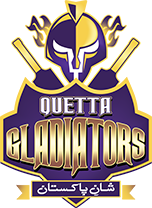 The teams had a choice to retain up to 10 players from the squads of the 3rd edition of PSL. The retention could be made till 13 November 2018. Every squad consists of 16 players will include three players from the Platinum category, three from diamond, three from gold, five players from silver and two from the emerging category. The 4th edition of the PSL is starting from 14 February 2019. Here is the list of all PSL Squads for every PSL Team to let you know who falls in which category. The team is an inaugural champion of the PSL that was formed in 2015 to participate in the first season of the PSL. 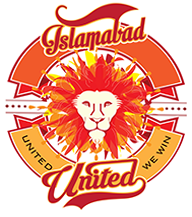 Dean Jones is the coach of Islamabad United and the director fo the team is Waqar Younis, the former fast bowler of Pakistan. Saeed Ajmal is coaching the Islamabad United for spin bowling whereas Shadab Khan is its current vice-captain. Shahid Afridi is the President of Karachi Kings team. Babar Azam and Mohammad Amir are leading run-scorer and wicket taker respectively. It is the second most expensive franchise. 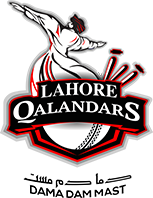 The leading run scorer of Lahore Qalandars is Umar Akmal, and wicket taker is Sunil Narine.